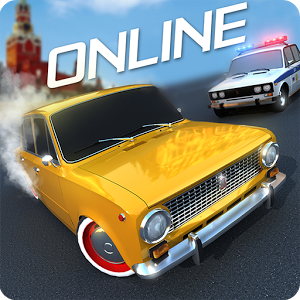 Russian Rider is a multi+player racing game on Russian cars where you have to compete with other real players like you online. Ingame the cat will not bore you between the multiplayer games. In addition to communication you can find partners for your next race, share your impressions and even meet developers.